Can I Get a CDL if I Have a DUI Charge on My Record? The short answer is yes, you can get an Ohio commercial driver’s license after being charged with or convicted of driving under the influence of drugs or alcohol. The reality is that reinstating a CDL lost to the offense Ohio calls operating a vehicle while intoxicated (OVI) will be difficult and expensive. Keep in mind that getting a license does not mean you will be employable. 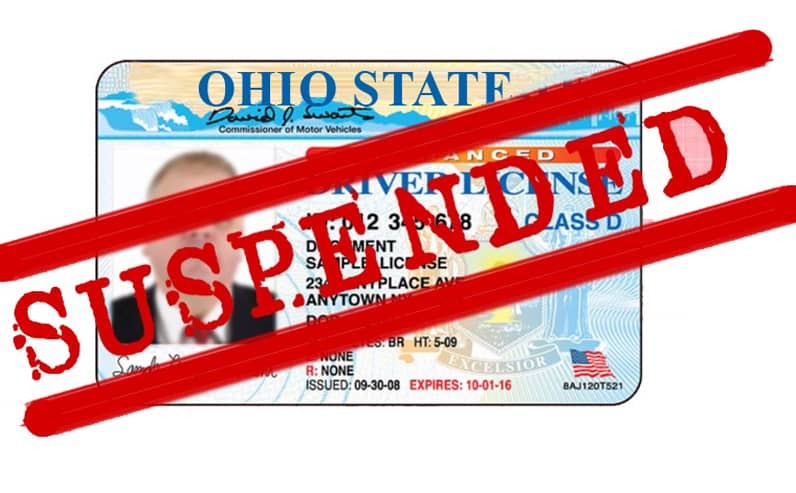 How Do You Reinstate Your Suspended Ohio Driver’s License? What you need to do to reinstate a suspended Ohio driver’s license depends on why you lost full driving privileges and which type of license you need to have restored. In all, Ohio courts and the Bureau of Motor Vehicles can take away a driver’s license for more than 30 criminal and civil offenses. 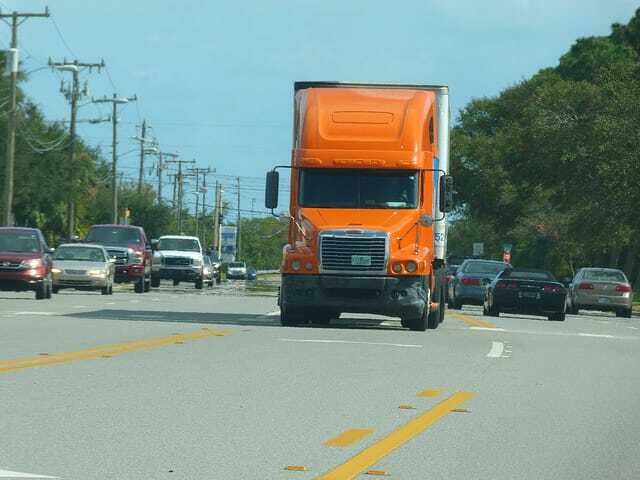 In addition to expected cases like operating a vehicle while intoxicated (OVI) and racking up 12 points for repeated traffic tickets, a license can be suspended for an equipment violation on commercial trucks or failing to pay child support. The process for getting your license back varies for each instance. 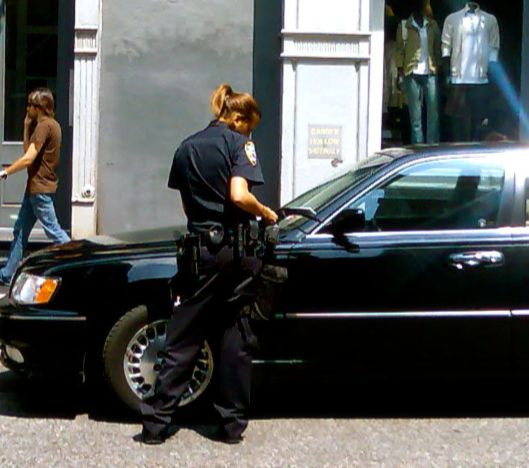 Hiring a Columbus traffic attorney to help you contest a ticket can save you from dealing with many legal and financial problems. 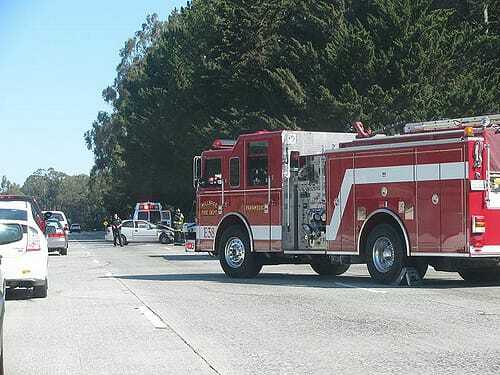 Several traffic offenses bring more than a fine and administrative fees. Simply accepting guilt by signing the summons and mailing in a payment will subject you to those other penalties and consequences. 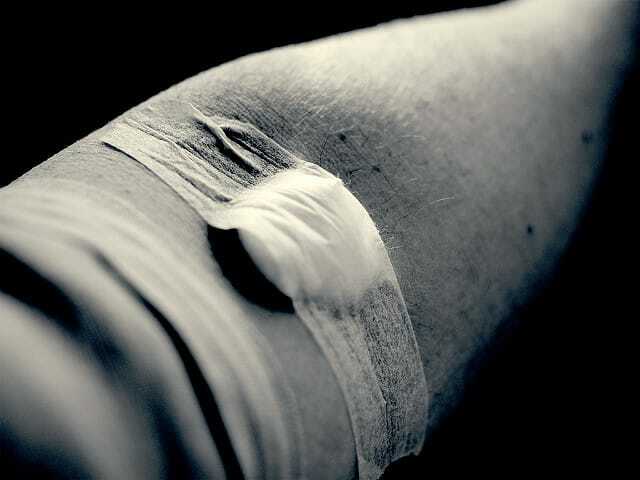 What to Expect From a Blood Alcohol Concentration (BAC) Test?